Welcome to the Freshwater Folk Festival! This year, our performers will include some wonderful acts. 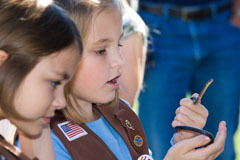 We hope you can join us at the festival to enjoy the everything it has to offer. And, as always, the festival is FREE! Vendor and Sponsorship opportunities exist if you would like to participate in the 2018 festival. 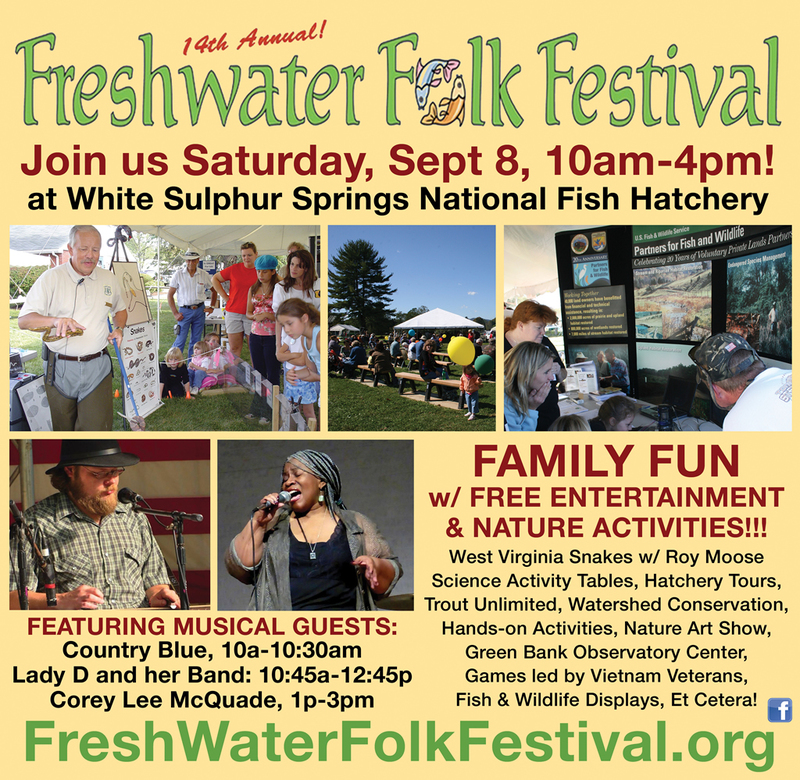 This Freshwater Folk Festival is sponsored in part by the Friends of the White Sulphur Springs National Fish Hatchery.